Veteran actor Ashutosh Rana has given Bollywood some of the most iconic performances and is a true believer of versatility. 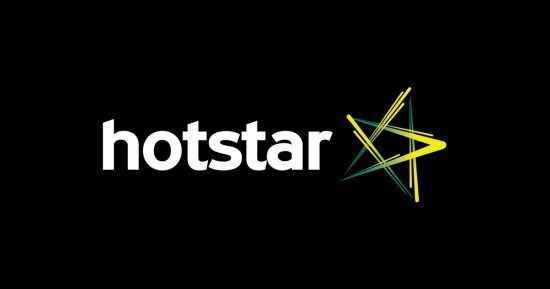 This new year he will be seen in a brand new avatar as he is gearing up to turn Host for the all-new episodes of Star Bharat’ss Savdhaan India.This season promises to have intriguing stories that will make it more engaging and will highlight the nature of crimes that have been committed in the contemporary society. 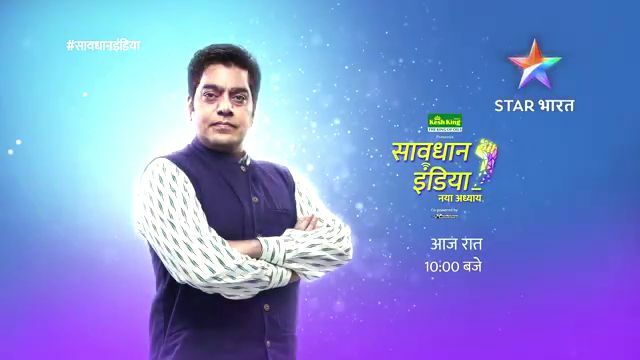 Catch Ashutosh Rana on Savdaan India Latest Season starting 21st January every Monday to Saturday at 10 pm only on Star Bharat!.